In late November 2015, ColorFabb announced the latest addition to their continually growing 3D printing filament portfolio: nGen. With nGen (next generation) ColorFabb aimed to develop a new all-rounder filament that could rival ABS and PLA without compromising on quality,speed, usability or performance. Certainly a tall order, even for an established filament manufacturer. 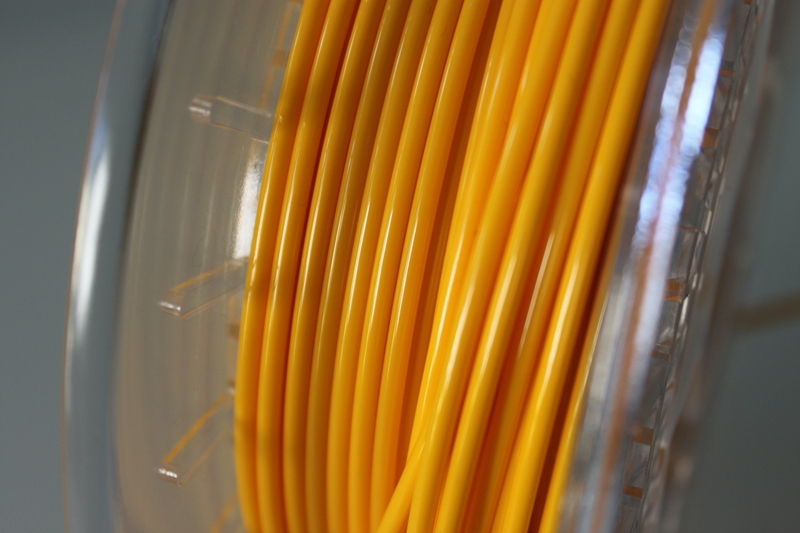 ColorFabb provided us with spools of nGen Yellow and Dark Grey for testing. Read on to find out more what I discovered about its properties and see whether nGen does really live up to expectations in terms of being a viable alternative to PLA and ABS. Summary: ColorFabb nGen is a great all-round filament that can in many instances be used as an alternative to PLA or ABS. While nGen is not as tough as ABS, it comes without the nasty fumes or warping and prints as easily as PLA. All in all, a filament that can be recommended both for functional and aesthetic 3D prints. If there is one company standing out for its continuous innovation and its significant advances made in the field of 3D printing material science, it certainly is ColorFabb. Over the last couple of years, this Dutch filament manufacturer has stirred up the market with a large selection of exciting new filaments, clearly leading away from PLA- and ABS-only world. If you are interested to get the behind-the-scenes scoop on ColorFabb, check out our interview and recent factory tour. 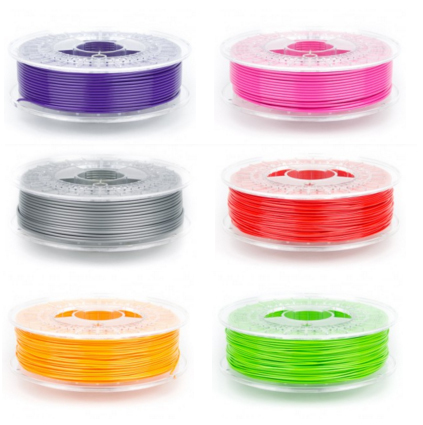 Today, ColorFabb offers three main "product lines": (i) the PLA-PHA filaments, (ii) the very exciting ﻿"Specials" line of filaments and finally (iii) the Co-polyester filament line. The co-polyesters are a filament family into which ColorFabb seems to have been putting a lot of research and efforts. Most notably, the co-polyesters are styrene-free, which is a good thing, as styrene is regarded as a so-called "hazardous chemical" (once metabolized, it is toxic and possibly carcerinogenic). Apart from being styrene-free, these co-polyesters are also very tough due to very high interlayer bonding properties, they generally have good bridging qualities as well as nice glossy qualities. You may ask why am I getting into the specifics of those co-polyesters? Well, ColorFabb's latest product line extension is actually part of this co-polyester line of filaments thereby making it styrene-free. nGen is made from Eastman Amphora™ AM3300 3D polymer, which is a co-polymer manufactured by Eastman Plastics, a US-based plastics manufacturer with which ColorFabb has a longstanding collaboration. According to ColorFabb, "Amphora AM3300 has good flow properties through the printer nozzle — even at lower temperatures, making nGen more workable at a wider breadth of temperatures, producing reliable results and resulting in less waste". nGen was developed in order to address the negative properties of ABS (warping/odor), PLA (brittleness, low glass transition temperature) and co-polyester (very high temperatures needed for extrusion), making it supposedly the perfect all-round filament for most of your 3D printing needs. A noteworthy characteristic of nGen is its glass transition temperature of 85°C. This is significantly higher than the 50-60°C of PLA, making the nGen parts automatically more usable than PLA parts. The glass transition temperature is the temperature at which the crystallized state of the filament turns to being "soft" (even if it is still not ready for being extruded) - a higher temperature is better, as 3D printed parts keep their shape, even if subjected to heat for a longer time (a classic example would be a 3D printed part sitting on a car's dashboard during the summer). The two rolls of nGen that ColorFabb put at our disposal for testing purposes (thanks again ColorFabb!) arrived in high quality carton boxes, the spools being hermetically sealed against moisture. Unlike many other filaments though, nGen is packaged without silica gel packs. The filament's colors are strong and saturated. Further, you can't help noticing the slight glossy shine that the filament has. As I would discover later on, this shine is also transmitted to the objects that you print with nGen. The only thing that I would criticize is that the nGen spools (as all ColorFabb filament spools) are not individually labelled. It would be great if each spool clearly called out the filament type it contains and possibly even the recommended extrusion temperatures. The ColorFabb website does not give any recommendations when it comes to the storage of nGen. It should be noted though that co-polymers are generally far less prone to water absorption issues than other types of filaments. I nevertheless recommend using ﻿the vacuum bag storage method for preserving your filament. If you know ColorFabb then you also know that they are quite active in providing users with the required information and settings to get successful 3D prints. The exact print settings recommended for printing with nGen can be found at the dedicated nGen How to print page. Kudos to ColorFabb for this excellent initiative! The most important operating instructions you will need with nGen is that you need to set your 3D printer's hot-end temperature somewhere between 220-240°C and that you need a 3D printer with a heated bed (set to 75-85°C). In absence of a heated print bed ColorFabb recommends using BuildTak or some sort of first layer glue, otherwise you will experience warping. They indicate however that these solutions may work for smaller parts, but big parts are nevertheless likely to warp. Please refer to the section about warping below for some more detailed information on this issue. Fan: off or 50-100% speed, dependent on part printed. One of the nGen's biggest advantages is to be able to be printed at much lower temperatures than its XT counterpart for example. XT filament stems from the same co-polyester family, but it needs high to very high temperatures for printing (starting around 250°C), which is a drawback for printers not being able to reach those temperatures. It must be noted however that, according to my findings, XT parts are nearly always stronger than nGen parts. In order to have the first layer sticking perfectly onto the glass printbed of my upgraded Ultimaker Original, I usually apply a simple layer of extra strong hair spray. This method worked perfectly with all of my nGen prints and I never experienced any first layer adhesion issues with this filament. When working with the Lulzbot Mini, I did not apply anything additional to help with adhesion. The PEI covered print bed works perfectly with nGen, first layer adhesion was never an issue. 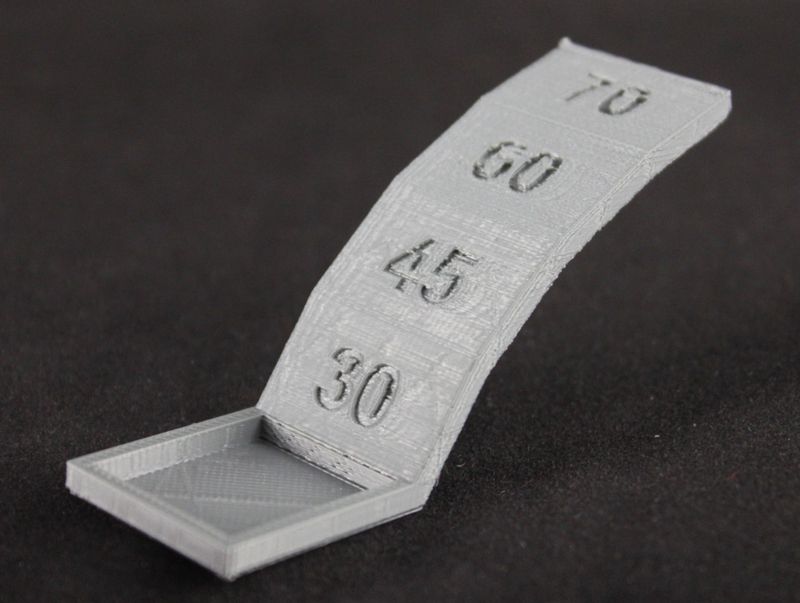 Warping is minimal to non-existent if you correctly set your heated print bed and printer settings. It must be noted however that nGen is not completely warp-free. On one of my Picatinny rails I was printing as a test, you can see that the piece warped enough that I had to reprint it (I was absent during the print). My error was simple: I extruded at too high a temperature (240°C), with my fan at 100%. The plastic cooled down too quickly and the part warped - I reprinted the part at 230°C with the fan at 50% and it came out fine. One thing you will quickly notice is that nGen is still a whole lot easier to work with than ABS, making it a great filament, especially for beginners in 3D printing. I also tested ColorFabbs recommendation for 3D printer owners without a heated print bed. First, I cleaned the glassbed with some warm water. In order to be perfectly clean, I applied isopropyl alcool onto a cloth and re-cleaned the printbed on my Ultimaker. Then I applied some layers of 3D-Eez as first layer adhesion agent (review coming up soon). The part (this business card holder) printed perfectly fine and it did present no warping at all. However, I have to say that the part had only a small contact surface such I cannot say that the same result would be reproduced with an item having a far larger contact patch. If you tried to print larger surface items and you have encountered warping issues with nGen, please let us know by commenting below. 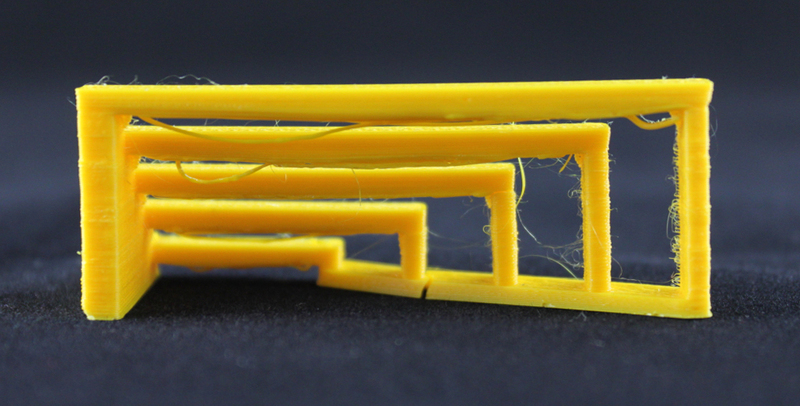 ColorFabb's nGen filament also produced some very good results when it came to overhangs. I test printed the Make Magazine overhang test, with very good results as you can see below. OK, the printer also plays a significant part in the overhang test, but so does the material and nGen filament passed this test with flying colors. As to be expected, my default setting of 50% fan speed did not work too well when printing any features that required bridging. Increasing the fan speed from 50% to 100% did visibly help with bridging, the results with nGen were then in line with what I would get when printing PLA on the same 3D printer. In case you are printing a part made to very specific measurements, it is recommended to print at 102-103% of its original size, to account for plastic shrinking. I tried to print an SD card holder for the Ultimaker, but had forgotten to resize, with the result that I had to print it again, as I was unable to make the SD cards fit (and filing it all away proved too cumbersome and time-consuming). The 102-103% value is however very common for all types of plastic and does not constitute a specific problem with nGen. None of my nGen prints showed any signs of cracking after having cooled down. The model I used to test this is the C-Vase. 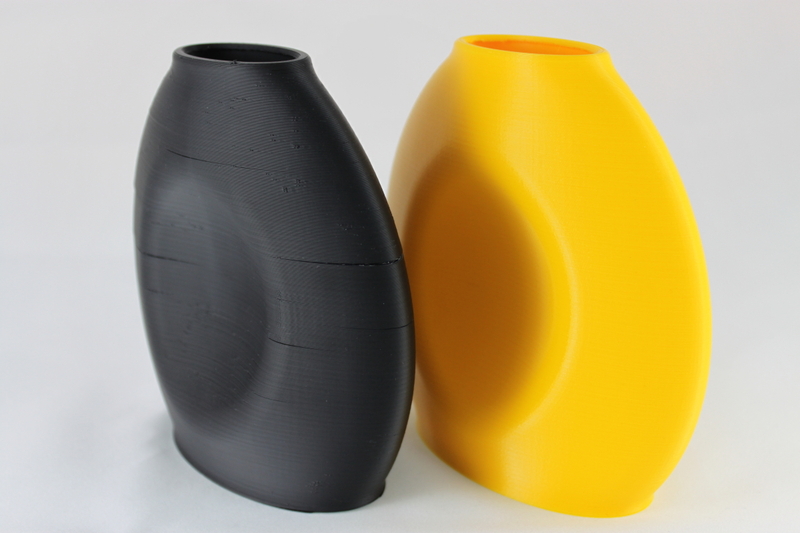 With its elliptical shape the C-Vase is a very good object to print in order to check a filament's cracking or non-cracking properties. Have a look at the photos below, where you can clearly see the differences between the same vase, once printed in ABS and once printed in nGen. Not only does the nGen vase present no cracking, it also is actually watertight right off the printer, a nice demonstration of nGen's excellent inter-layer bonding properties! nGen's properties are quite impressive. First of all, the finish/appearance of the nGen pieces will be noticed immediately, as nGen creates slightly glossy parts with a definite feel of high quality. You can achieve great looking, high-resolution pieces without too much of a hassle and which are perfectly functional. Interlayer adhesion is good and parts printed massively (i.e. 100% infill) are extremely sturdy. 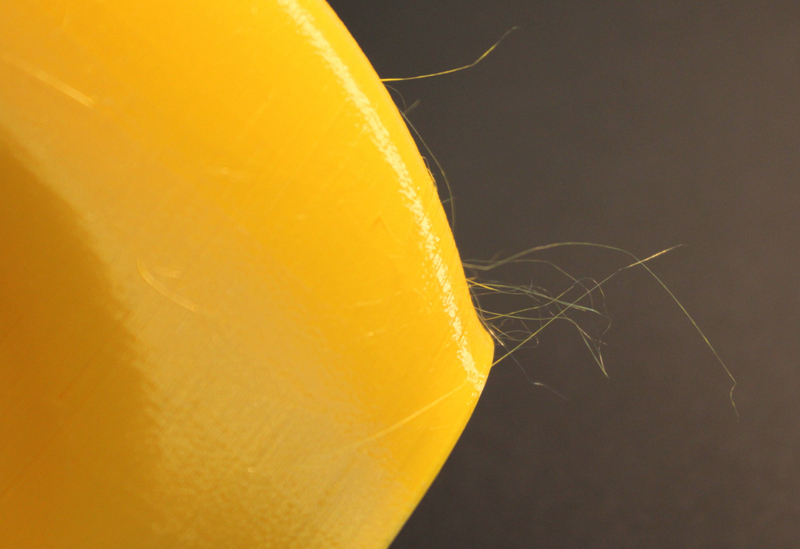 While nGen does not exhibit any particular stringing issues, the filament may produce "hairy" prints. Depending on the geometry of the printed part, nGen is prone to produce very fine hairs, stemming from the long polymer chains of the material. The effect is more pronounced when extruding at higher temperatures (>235°C) and with the fan on at full speed. Contrary to stringing, this problem is very easily taken care of. Just use a heat gun or a hair drier (be careful not to get too close to your part!) and "burn" the hair away. As these strands are extremely fine, the heat from the air gun/hair drier makes them disappear without affecting your model. Another thing I noticed when working with nGen is that the material tends to produce a pillowing effect (bumps) on flat surfaces. I guess this is due to the fact that I was mostly working with reduced fan speeds. The quickest way to solve this is by simply adding 2-3 additional top layers. This adds some printing time but got rid of the problem for me. 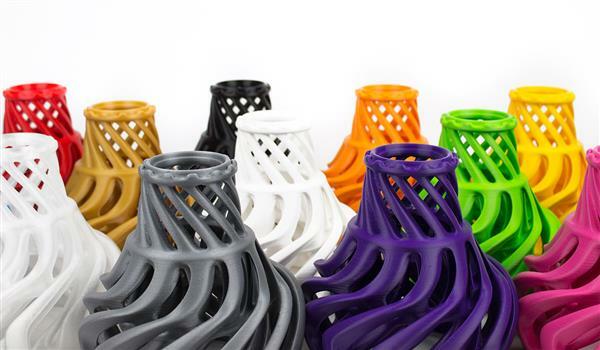 ColorFabb is boasting nGen's great flow properties through printer nozzles. While it may be very easy to print with, I did notice however that, once again at higher temperatures, some of the filament kept oozing out of the top of my hot-end instead of being extruded through the nozzle. In fact, it seems that nGen becomes so liquid that it creeps through the thread of the brass pipe of my Ultimaker's hot-end. It also seeped a bit through the thread of the nozzle. Luckily, it never affected any of my prints. Intrigued by this very particular issue I had never encountered before, I contacted ColorFabb. They responded by explaining that nGen is a high-flow grade filament, and contrary to XT which is mainly viscous, nGen can actually become nearly as liquid as water at too high extrusion temperatures. So if you are experiencing the same issues, you are probably extruding your nGen at too high temps! I remedied most of this problem by dialling down on my extrusion temperatures (I am now extruding around 220-230°C). I also have to stress the fact that I only experienced these seeping issues on the Ultimaker Original, but not on the Lulzbot Mini, so this may partially be a printer related issue. The natural corollary of this seeping was that nGen gunked up my Ultimaker's nozzle quicker than any filament I have ever printed with. 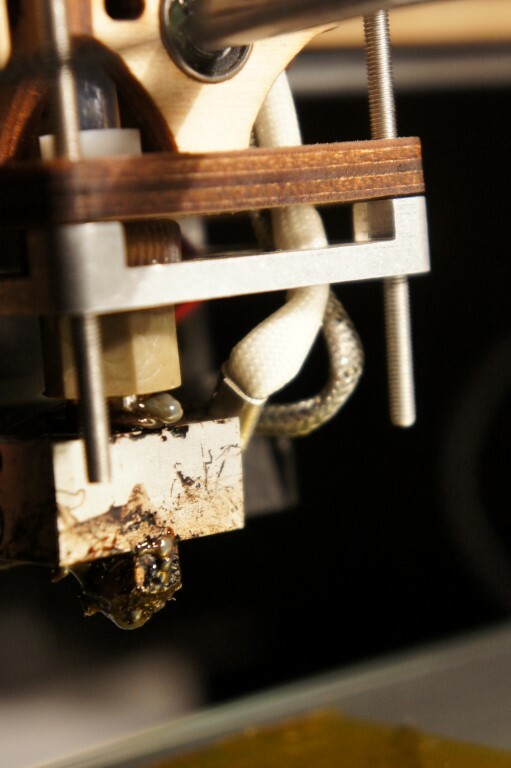 With "gunking up", I mean that it leaves burnt strands and filament leftovers on and around the nozzle, which you do also experience with other filaments. However, it must be underligned that nGen never (not once) clogged up the nozzle! It just made it "dirty", but without impairing the print procedure or the printed parts. In the area of post-processing, nGen really surprised me a lot. It definitely is not as easily workable as ABS, but with some time, a few sheets of different grit of sandpaper and a lot of elbow grease (I tried the mechanized versions, they don't really work) I managed to work some of my 3D printed nGen parts into absolutely stunning objects. I will write up an article on this separately. In the meantime, just have a look at the photos below. They document the business card holder just off the printer, various levels of sanding until arriving at the finalised part. The whole post-processing is done with various grit sizes of sanding paper, nothing else! 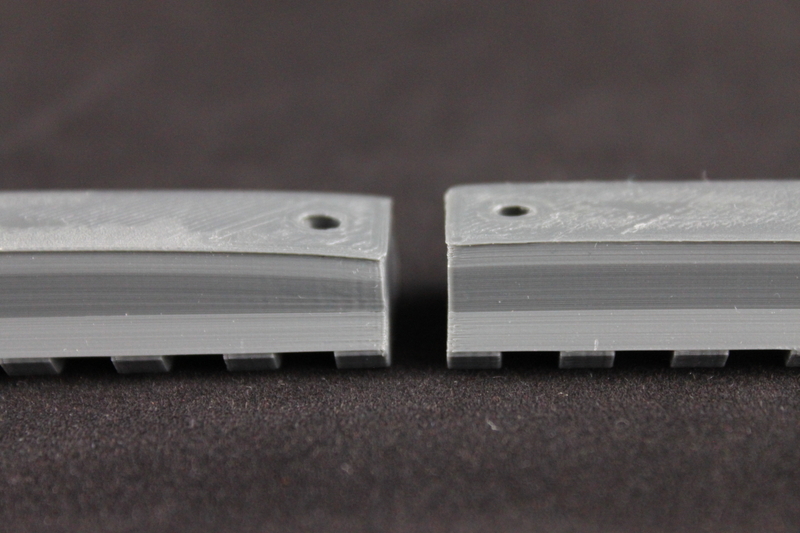 Especially the comparison of the part fresh off the printer and the post-processed one is impressive. The walls on the post-processed one are as smooth and sturdy as a molded part and look and feel absolutely great. Actually, you would have problems believing that this came out of a 3D printer. I also played around with nGen's functionality. Once again, it may not be as easily post-processed than ABS, but it can actually be threaded. I have a small selection of brass and metal nozzles with different sizes, but they were never at my hand when I needed them. So I printed a nozzle holder fitting my Ultimaker - the part is designed to contains nine M6 size holes which I have successfully tapped with my thread cutter. The multiple nozzles fit perfectly and the threads work well. However, I recommended not to put too much force onto the nozzles when you screw them into place, as it may cause the threads to delaminate. I reached out to ColorFabb to see if they had any insights on post-processing nGen with chemicals. It appears that the co-polyesters are quite inert materials, and that currently even ColorFabb has no knowledge of any chemicals that could be used for smoothing the prints. If you have any ideas or insights on chemical post-processing such a co-polyester, please let us know by commenting below. nGen is quite tough, but not quite as though as ABS. In fact, it is more brittle and if you try and break it, (depending on the parts geometry and its thickness) it will normally take quite some abuse before snapping. Actually, you can bend parts, but once you push them deliberately into failure mode, nGen will not warn you by showing stress marks. Instead, it will clearly snap, and because of its brittleness, may even break into a few parts. I printed a rectangular piece with 15% infill for testing nGen's failure mode. The part snapped properly in the middle after exerting quite some force for a bit of time. Should your parts be too brittle (i.e. break too easily), try dialling down your fans/cooling. I toyed around with 50% fans or even fans off and obtained higher interlayer bonding that way for certain parts. When I contacted ColorFabb about nGen's properties, I also enquired about its UV light resistance. They replied that occasional outdoor use is not problematic, but long-term outdoor use of nGen printed parts is not recommended. In this respect, nGen does not differ from most of the other 3D printing filament types available today. As with their other co-polyesters, ColorFabbs nGen filament complies with the compositional requirements for plastics used in food-contact applications. nGen actually has received FDA approval in the US and complies with the necessary requirements for food-contact applications in the EU. This means that you can safely use nGen filament objects which are coming (briefly) in contact with food, like cookie cutters or other kitchen utensils. Please be aware that contamination from material residues left over in the nozzle and/or the heat chamber will always be an issue (unless you have a pristine heat chamber and nozzle), so use at your own risk! I really enjoyed working with ColorFabb's new nGen filament, especially as it is very easy to use and produces stunning and great looking, high-quality parts, without a lot of hassle. The parts are functional, long-lasting and can be post-processed for your specific needs. 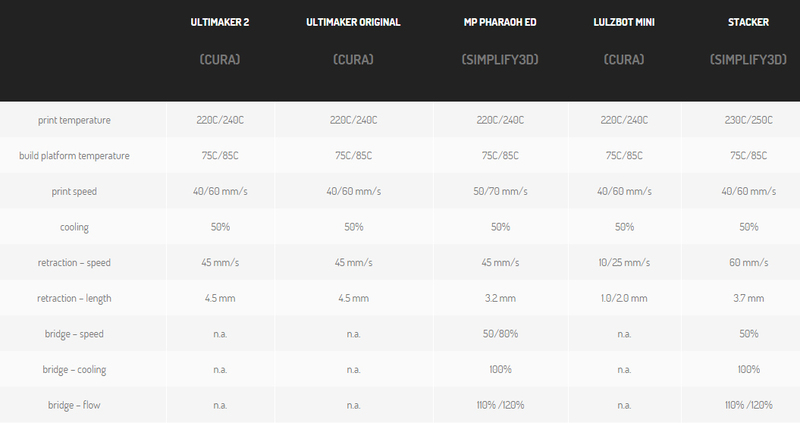 However, you will need to play around to find the right extrusion temperature, suited to your printer. Although the nGen filament may gunk up your hot-end quite quickly, I never experienced any nozzle blocks. 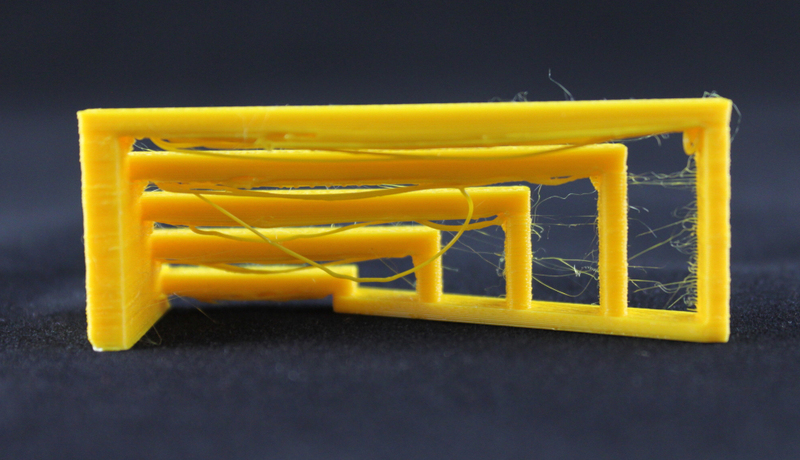 Except for a part which I extruded at too high a temperature, nGen showed no warping issues. I also experienced absolutely no cracking, feeding problems, delamination or any other problem commonly encountered while 3D printing. Will nGen completely displace PLA and ABS? Probably not. That being said, nGen is a very credible contender for an easy-to-use, general purpose 3D printing filament suited for a wide range of applications. I can only recommend that you check it out yourself. 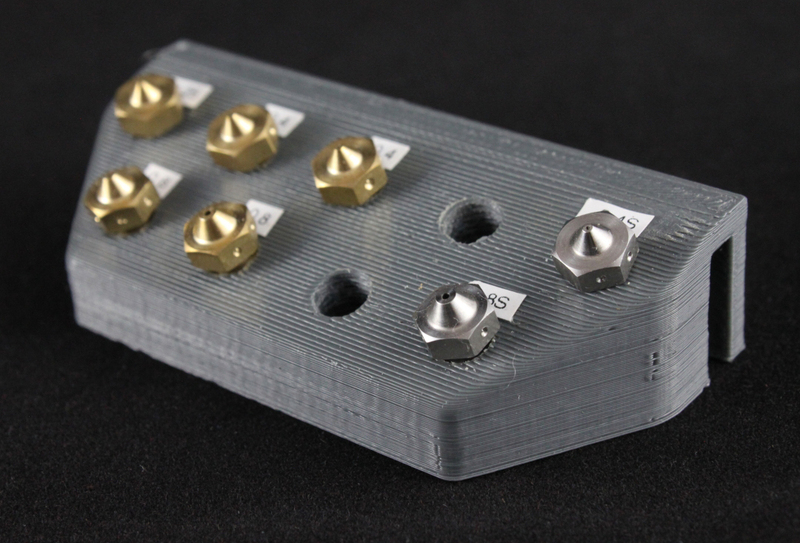 Summary: nGen is a great all-round filament that serves as viable alternative to PLA and ABS. 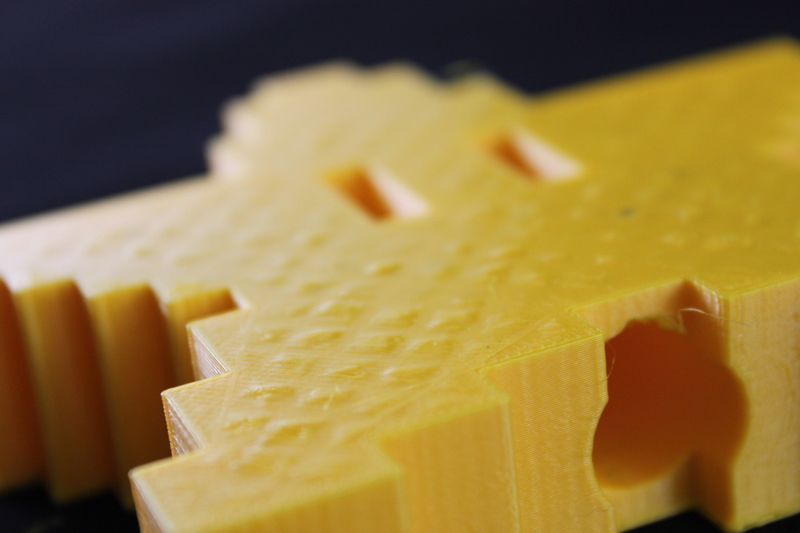 Easy-to-use, the filament can be used for a wide range of applications from functional to aesthetic prints. Once you have the filament dialed to your printer it produces great looking prints. 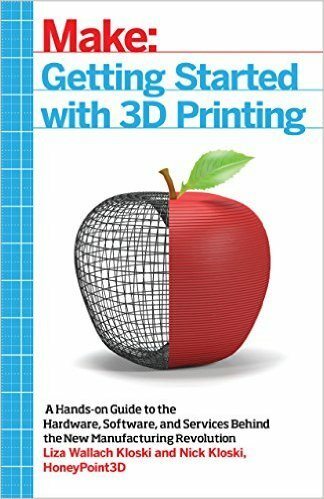 Also very recommended for beginners due to its excellent printability. 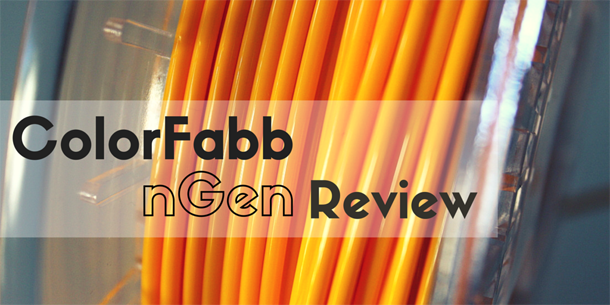 If you have used ColorFabb nGen, I'd love to hear your thoughts and feedback. Did you have similar findings or did you possibly discover something that I didn't touch on above? Let me know by leaving a comment. Sign up and get our latest tutorials, tips and tools to help you become a 3D Printing Pro. What Material Should I Use For 3D Printing? BuildTak Review – The Ideal 3D Printing Surface? Can I send you some for comparison/review? Sounds like an interesting challenge 🙂 I have just dropped you an email to discuss further details. Hi Alex. Just wondering how it stands up to UV compared to ABS or PLA. In other words, is it outdoors friendly?. I have been trying PETG filament but my printer wont handle it well. Gums up extruder nozzle badly. 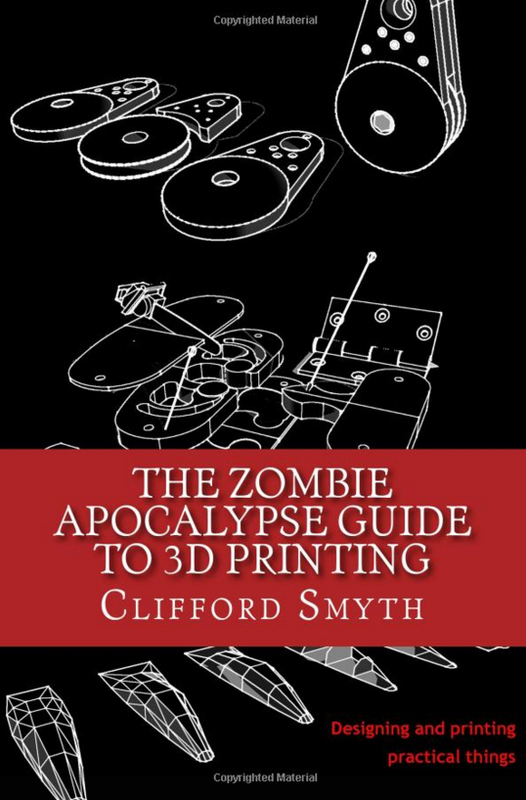 Nice review, but IMHO it doesn’t stress enough how brittle the printed parts are. For me it was the reason to cancel working with ngen. It is useless for toys or hard phone cases (like Fairphone 1 case) which is really sad, because the high glass temperature would perform perfect for parts used in cars, etc. Thanks for taking the time to comment. In view of your feedback regarding the brittleness of nGen, I must say that I experienced varied results. The parts printed on the LulzBot Mini were not brittle at all. I then ran some prints of the Ultimaker Original and there the brittleness showed for the first time. Suspecting that fan speed and cooling had some impact on the brittleness I tried to replicate it on the LulzBot but simply couldn’t. Not sure if you tried nGen on several printers but from what I saw results can be quite different by machine. Again, this must have to do with extrusion temperatures and cooling but I can’t conclude that all nGen prints are always brittle nor that they are never brittle. For joining, adhesives – rather than solvents – were recommended. Since Ngen is the same family the same info might apply? Hi Rupert, thanks for stopping by. I had contacted ColorFabb for our article on nGen and had asked them questions about chemical post-processing this new material. As I stated within the article, they replied that nGen is quite inert and that they have no knowledge about any chemical compounds for post-processing it. Also, I did not have the time yet to use XTC-3D on nGen, to see it that would yield any results. If I do, I will try and write up about it. As to your conclusion that you could use MEK or MD for polishing nGen, I must say that I am no chemist and that I don’t know the answer to your question. I would advise you to write directly to ColorFabb (support[AT]colorfabb.com)and ask their specialists about this issue. Or just get some of those chemicals and try them out on a piece of nGen – just be careful as MEK (aka Butanone) is at least irritant to humans, but Dichloromethane is categorized as (mildly) toxic and can be absorbed through the skin. Use at your own risk. I just completed a project using nGen and took my time experimenting. My project began using ABS but warping was a real issue with my tight tolerances. nGen worked beautifully by comparison. I’d also emphasize that at least for what I was doing, nGen didn’t seem terribly brittle to me. 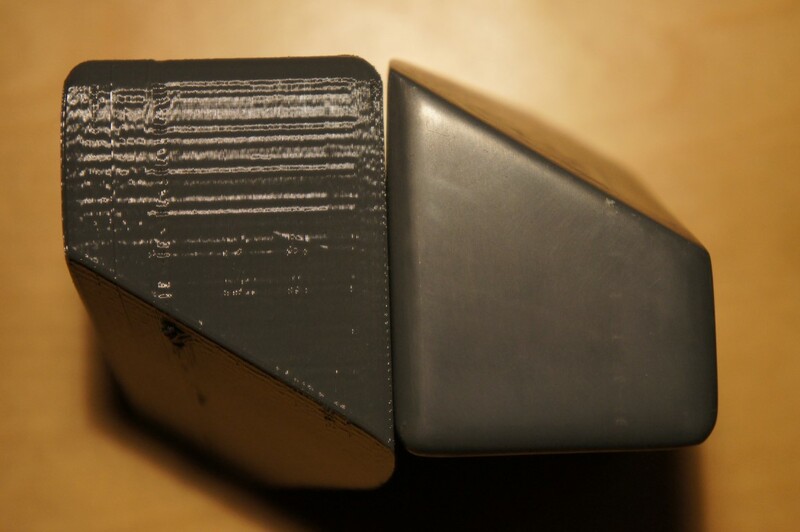 With extensive sanding and a lot of mild abuse during post-print finishing, I never saw a crack. I spotted a can of MEK at the hardware store and decided to experiment with cold vapor smoothing. I can say that 2 hours in the vapor had absolutely no visible effect on nGen. I did use XTC-3D in my project to smooth some recessed areas. That was very effective. Oh, one other thing. I did correspond with ColorFabb about fastening solutions. They recommended Epoxy and EthylCyanoAcrylate superglue for gluing parts. They weren’t so sure what to recommend for screw fasteners. In the end I used McMaster/Carr threaded brass inserts (the ones recommended for ABS) and they worked very well. Thanks a lot for the comprehensive feedback and further insights on nGen. I hadn’t tried XTC-3D yet but I will certainly give this a try. As for the brittleness, it is interesting to see that users report very varied results. Personally, I don’t find nGen to be overly brittle but if you see Joerg’s comment above, he had a very different experience. 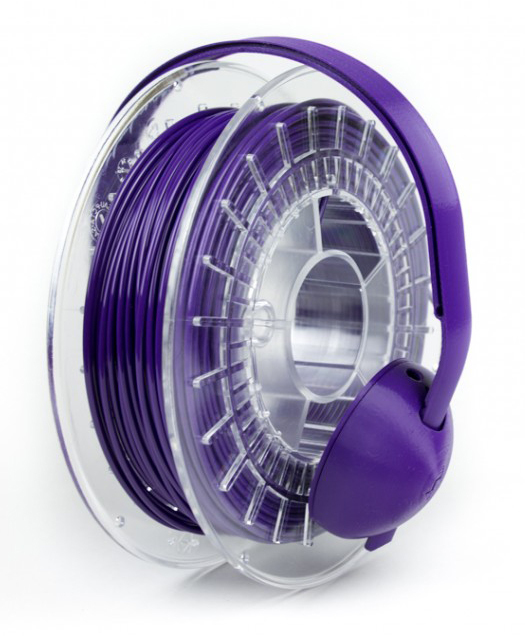 Interested to learn about 3D printing filament? Sign up to our FREE email course and discover all the exciting filaments you can use to 3D print.